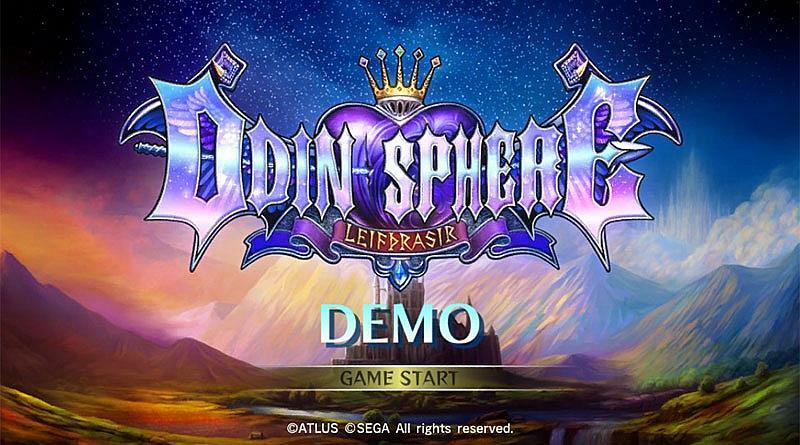 The demo for Atlus and VanillaWare’s action RPG Odin Sphere Leifthrasir is now available for the PS Vita and PS4 in Europe digitally via the PlayStation Network. With the demo you can try out the revamped combat and the amazing visuals for the five protagonists Gwendolyn, Cornelius, Mercedes, Velvet and Oswald. Combat has been completely revamped from the original PS2 release, with fluid movement, dodges, combos, wave dashing, and plenty of other system tweaks to allow for unprecedented chain damage. In our review we gave Odin Sphere Leifthrasir 10 out of 10. Odin Sphere Leifthrasir was released for PS Vita, PS3 and PS4 in in North America on June 7, 2016 and launches in Europe on June 24, 2016.